While still supporting President Obama, Congresswoman Maxine Waters believes the president needs to do more to help Americans, especially the poor. President Barack Obama is on vacation at Martha's Vineyard off the Massachusetts coast. Aides said he will continue to work on a jobs proposal, which he will unveil next month. Among those interested in what he has to say are members of the Congressional Black Caucus. This after one former chair of the group recently questioned the president for not doing enough to bring down joblessness in urban areas. "People have been dropped off of America's agenda. The jobs are not there. 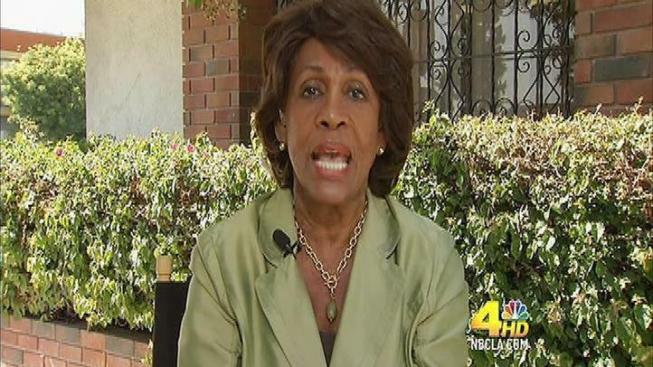 The economy is not functioning in these communities," said Rep. Maxine Waters, D-Los Angeles. 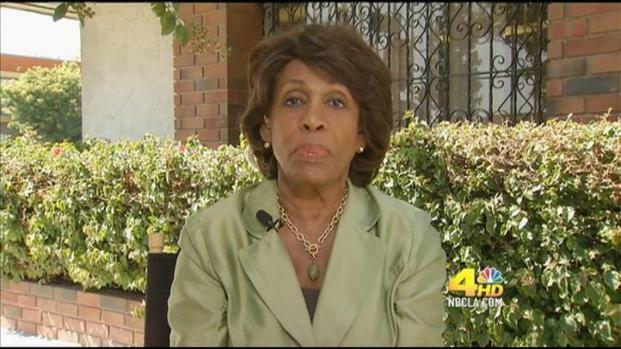 Waters repeated, in an interview with NBC4 News, that she strongly supports President Obama's re-election. This week President Obama received a great deal of flack from the republicans...and now from his fellow democrats. Los Angeles Congresswoman Maxine Waters--former chair of the Congressional Black Caucus--talks about what the White House needs to do. But earlier this week, she criticized the president's recent bus tour, noting that he visited rural, mostly white areas, while ignoring inner cities where unemployment is much higher. "Those communities had about 6.2 to 6.7 unemployment," said Waters. "I'm saying let's develop some targeted efforts to urban communities." Critics who argue that the White House is taking the black vote in the next election for granted, the congresswoman says, are focusing on politics. "I want help from the president," Waters says. "I want help from Michele Bachmann. I want help from Perry. I want help from Newt Gingrich. It doesn't matter to me."